The Pure Conjecture // New Troop! It gives us great pleasure to announce a new troop to the Armellodie camp. Fronted by Matt Eaton and featuring members of British Sea Power, Brakes, Electric Soft Parade, The Hazey Janes, The Tenderfoot and Thirty Pounds of Bone, the band posses a charming individuality which is both at odds with and wholly impervious to current musical trends. 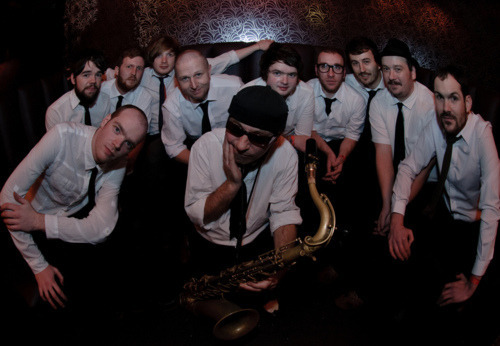 There are not many groups - in the UK, at least - genuinely mining the same seam that gave us Solomon Burke’s ‘Don’t Give Up On Me’, and the Daptone label, for instance. Often funny, often poignant, and beautiful the Pure Conjecture is the panacea to cynicism in a serious world! 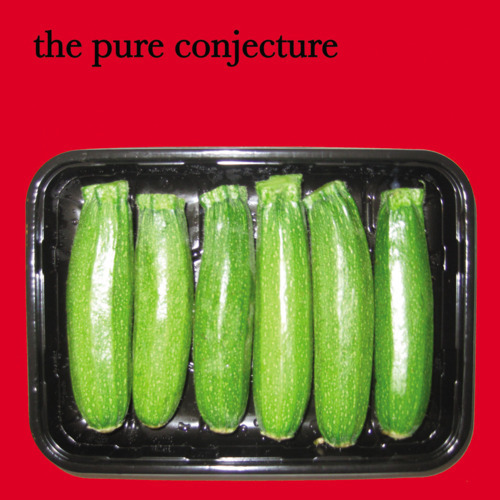 The band’s debut album, Courgettes, will be released on 12” Vinyl and digital download on Monday 9th July 2012. You can pre-order the vinyl HERE right now and watch the video of ‘1st Time I Saw U’ here. Oooo and get the band fanned up on Facebook while you’re at it here. Thanks to Tim Arnold for the photo.